A world class fishing and hunting experience - five fantastic rivers within one hours drive - 5,000 lakes, sea fishing and 7000 square kilometers of hunting ground! The rivers in the county of Porsanger are rich in Salmon and Sea trout. All rivers are extremely beautiful and still inexpensive compared to other rivers in Norway. 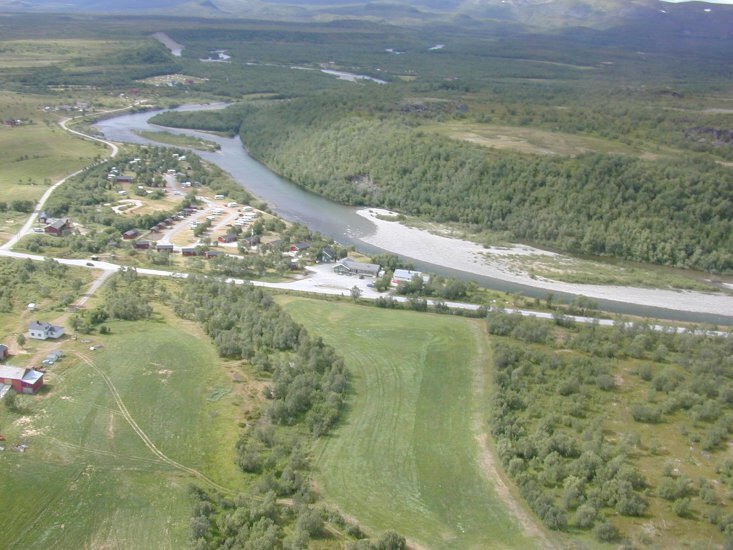 Salmon anglers across the world have heard about Northern Norway’s marvellous salmon rivers. 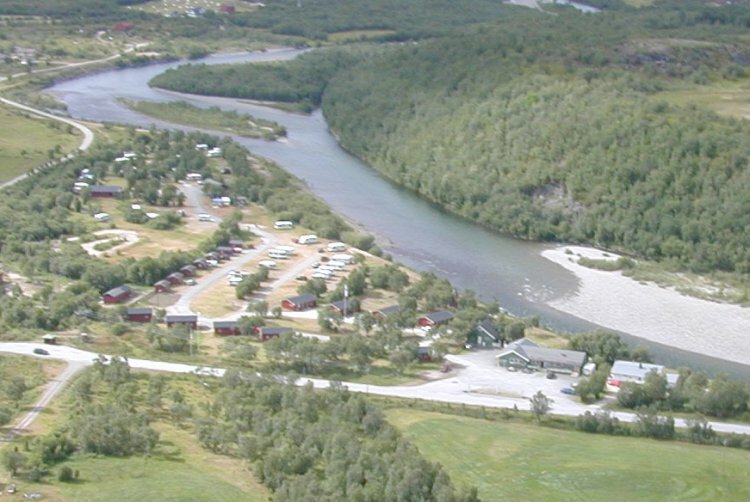 Stabburselva is known for its beautiful surroundings and excellent salmon fly-fishing. 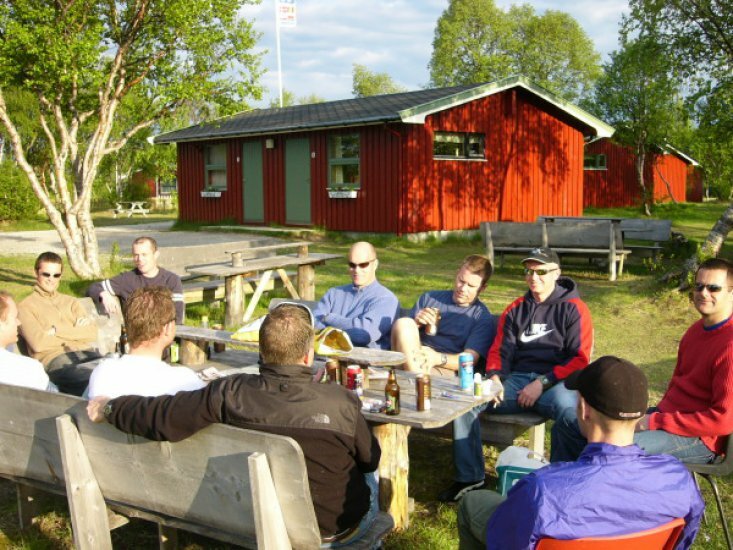 If you want good value for money and several really good rivers where you can find places in solitude, Stabbursdalen Resort is the place for you. The gorgeous Porsanger Fjord is considered the world's northernmost archipelago with a unique birdlife and fascinating flora. In the area there are many good lakes and several of the country's best salmon rivers, among others Lakselva, Stabburselva, Børselva and Repparfjord river. The area is the northernmost border for many species of plants, birds and insects. The park has excellent trails for hikers that want to experience striking arctic wildlife in the northernmost pine forest in the world.